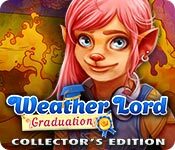 Weather Lord: Graduation Collector's Edition is rated 4.5 out of 5 by 13. Rated 3 out of 5 by Doylescat from Fun but not very challenging One one level i found this game enjoyable. 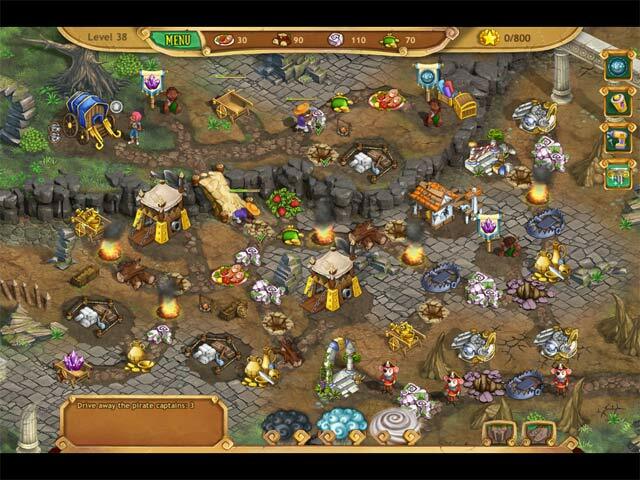 Unlike earlier episodes the game play was not destroyed by over complication. You do need to think and plan some what. However, it was far too easy, I completed the whole game with gold and all the stars without having to re-play a single level. I purposefully waited for a sale before purchasing the game as it's not worth the full price. Rated 3 out of 5 by mck2005 from Disappointing addition to Weather Lord series I was excited to see a new Weather Lord game since the past several have been phenomenal. This addition is underwhelming. It seems less dynamic overall. Graphics have a less refined style and the game even seems to move slowly. I'm underwhelmed but its still better than most other TMs out there. 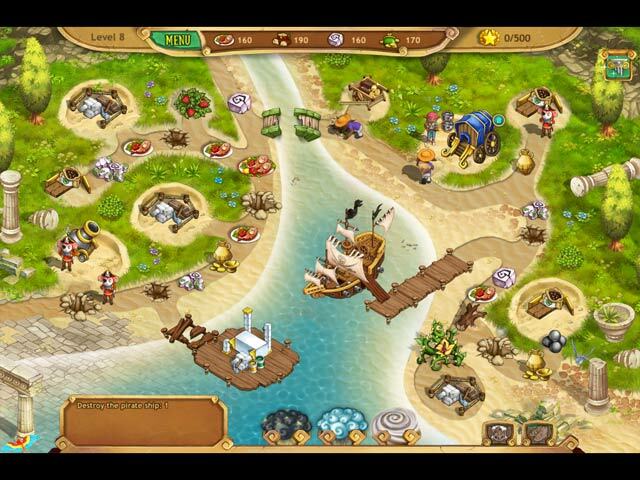 Rated 3 out of 5 by gardenqueen from Not like the old ones Purchased this game. 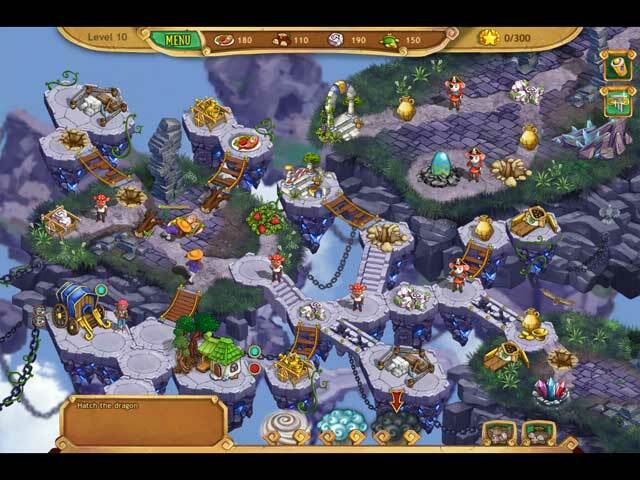 However, not as good as Hidden Realm, Pursuit of the Shaman and The successor's Path. I usually go back and play the good ones mentioned. Probably won't be buying future ones if they are like this one.